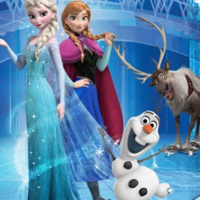 Disney on Ice bring Frozen to life Manchester this October 2016. 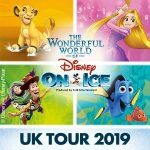 Elsa and the whole gang will be belting out the hit tunes from the massive Disney musical in in this all live, ice skating spectacular at Manchester Arena. From Thursday the 13th October through to Sunday 16th October the arena will be packed out with fans of this modern classic. With multiple shows over the weekend, including morning and matinee performances, this is one show not to be missed. Tickets go on sale from Friday 20th May 2016. Don’t miss Worlds of Enchantment at Manchester in October 2015. 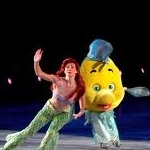 Disney on Ice are back with the perfect Winter show, Worlds of Enchantment. 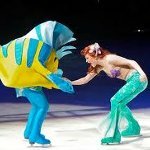 Bringing together the stars, set pieces and songs from Disney classics Frozen, Toy Story, Cars and The Little Mermaid, this new show will delight the whole family. 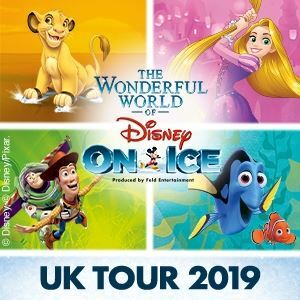 Coming to the Manchester Arena from Wednesday the 14 October through to the Sunday 18 October tickets for these brilliant ice dancing events are now on sale. 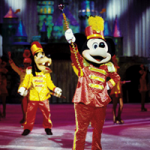 Don’t miss out on the thrills and spills when Disney on Ice return to Manchester. Tickets now on sale with a range of Matinee and Morning shows at the weekend available. 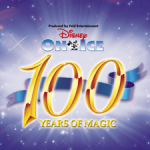 Disney on Ice are back with ‘100 Years of Magic’, and it promises to be the biggest and best ice spectacular ever! Following on from the sell out Worlds of Fantasy shows and previous Princess specials 100 years of Magic packs so much Disney entertainment into one show you will not believe your eyes. 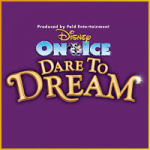 With a whole host of your favourite characters in attendance it’s going to be a party like no other and it’s coming to an arena near you from September 2014 to December 2015. 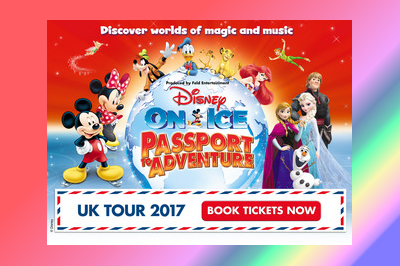 Disney on Ice shows make the perfect half term or holiday treat for the whole family, young and old. This Autumn and Winter set will take in Glasgow, Newcastle, Manchester, Birmingham, Sheffield ending up with a number of shows at The O2 in London. 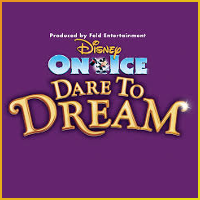 Dare to Dream in Manchester when Disney on Ice brings their latest world class Ice Skating entertainment show to the Arena in October 2013. Magical characters come to life, celebrating over 75 years of classic Disney Princess Stories. 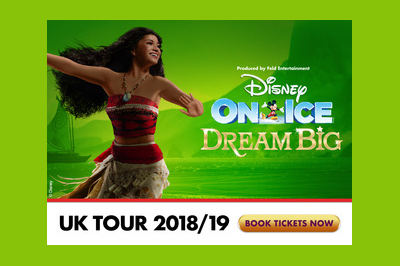 Featuring Snow White, Cinderella, Rapunzel and Princess Tiana alongside a host of supporting characters this will be a brilliant show for all the family.